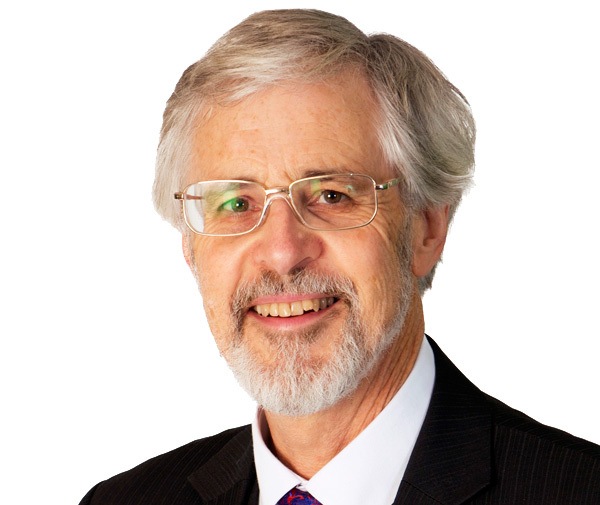 Chris Kelly has over 35 years experience as a lawyer specialising in wills, trusts, estates and elder law. Chris is co-author of two leading legal texts: Garrow & Kelly law of Trusts and Trustees (6th edition and the 7th edition published in 2013) and Dobbie’s Probate Administration Practice (5th edition, 2008 and 6th edition, 2014). In addition to other publications, Chris has presented about two dozen papers at legal conferences and seminars and has chaired LexisNexis Elder Law Conferences. In addition to working for many years as a lawyer in Public Trust, he also held other varied roles there, including District Public Trustee (manager) at their flagship Wellington branch and Chairman of their staff superannuation scheme. Subsequently Chris was General Counsel at The New Zealand Guardian Trust Company for 8 years and a member of their senior management team. Click here to see a list of Chris Kelly’s publications and conference papers.